Hours of footage are filmed for every episode of Expedition Unknown and some truly wild and zany moments end up on the cutting room floor. 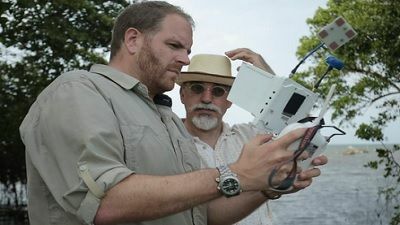 Now, Josh Gates compiles the best unseen footage, expanded scenes and never-before-televised moments from his season two adventures into one off-the-rails special. Josh Gates shares hilarious bonus moments from his Season 4 adventures. #6 - Global Game Show: Curses! 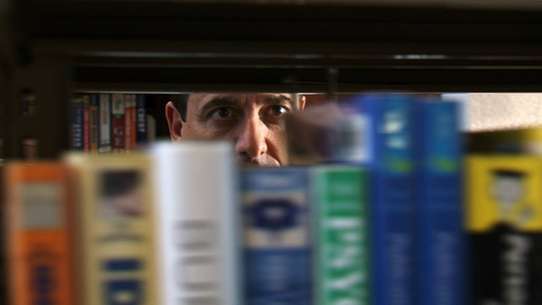 Josh Gates seeks out contestants to test their knowledge of unlucky adventurers who fell victims to brutal curses. The contestants could win big cash or tempt fate and go home with nothing at all in this round of Global Game Show. Josh Gates continues his journey through Egypt to unearth the secrets and possibly the final resting places of Nefertiti and Cleopatra. Josh Gates strives to uncover the buried secrets of three of the most powerful and elusive women in ancient Egypt -- Hatshepsut, Nefertiti and Cleopatra; a facial reconstruction project is commissioned to reveal the face of King Tut's mother. 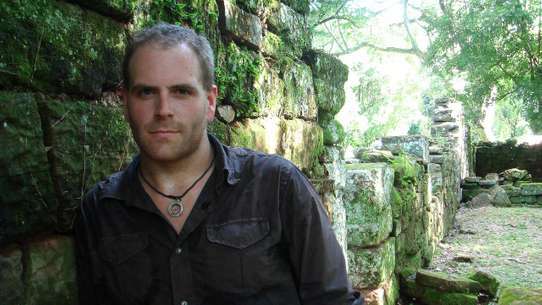 Archaeologist Dr. Richard Hansen joins Josh and his team to venture deep into the Guatemalan rainforest to find the hidden tombs of the mysterious Snake Kings in the ancient Mayan city of El Mirador. Josh ventures to Argentina, where many Nazi SS officers escaped to after World War II. #13 - Lost Spanish Fortune Found! 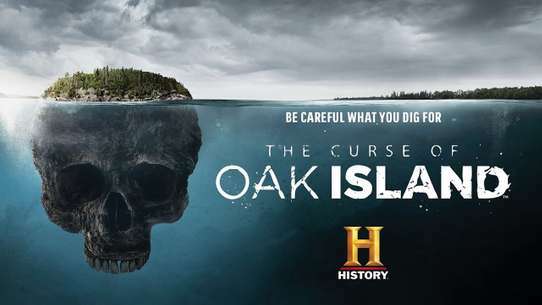 From Denmark and Iceland to the United States and Canada, Josh Gates treads into Viking territory in an effort to unlock answers to their most enduring secrets, including how they attained and sustained their power and how far they really traveled. Josh traces the Vikings' westward expansion from the volcanic landscape of Iceland to a mysterious settlement in Greenland; he aims to find out if the Vikings landed in the United States more than 500 years before any other Europeans. Every episode of Expedition Unknown is a quest for discovery, an opportunity for extraordinary adventures and maybe, just maybe, a chance to find a fortune. In this one-hour special, Josh Gates counts down his 10 greatest treasure hunts and shares expanded scenes from his wildest expeditions. Josh Gates plays his hilarious traveling trivia game in Greece. This special episode features behind the scenes extras, expanded scenes and highlights from his investigation into the lost civilization of the Minoans. Josh takes a turn as a game show host in "Global Game Show: Without Borders." He quizzes fellow travelers as he explores the globe and shares behind-the-scenes extras from some of his most recent adventures. Josh heads to Austria to investigate one of the biggest secrets of the Third Reich. 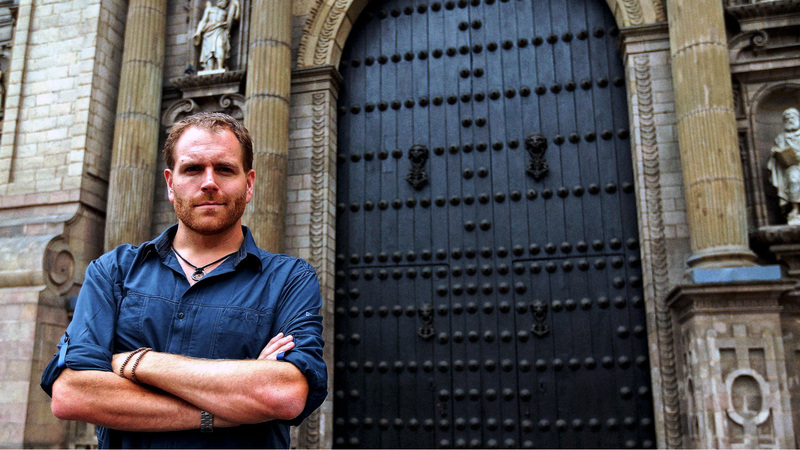 Josh Gates goes to Austria to solve two of the most enduring mysteries of the Third Reich.